Hence, before you start taking turmeric or turmeric supplements, you must consult you doctor in case you take blood thinning medications. Medications which acts as blood thinners and should not be taken together with turmeric are the following: ibuprofen (Advil, Motrin, etc. ), aspirin, naproxen (Anaprox, Naprosyn, etc. ), warfarin (Coumadin), and others. 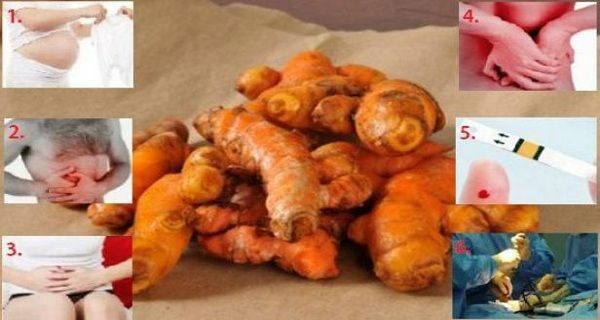 Regarding the fact that it may decelerate blood clotting, you should avoid turmeric in case you take herbal supplements that slow clotting as well. According to the NIH website, these include ginkgo, danshen, garlic, willow, ginger, angelica, red clover, clove, Panax ginseng, and others.